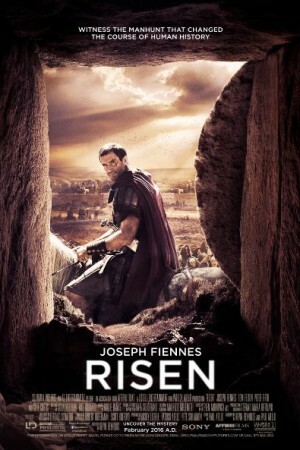 Risen unfolds the story of Jesus Christ after forty days of Resurrection. Narrated through a non believer Clavius who is charged by Pontius Pilate to investigate missing body Yeshua, Jesus of Nazareth, and who is supposed to be raised from the dead. Clavius is an agnostic Roman Centurion who do not believe in supernatural powers but his faith starts to change when he witness the events that follows.